US telecoms giant brings advertising and analytics businesses together in new joint venture. AT&T has launched a joint advertising venture with AppNexus, the digital platform it acquired from WPP earlier this year. The new company, named Xandr, will bring together the existing AT&T advertising and anlalytics businesses under one roof. 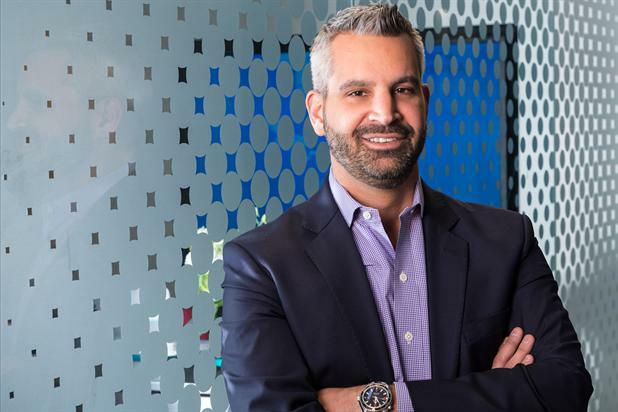 Brian Lesser, the former chief executive of AT&T Advertising & Analytics, will run Xandr. AppNexus was aquired by AT&T in June. "Xandr is a name that draws inspiration from AT&T’s rich history, including its founder Alexander Graham Bell, while imagining how to innovate and solve new challenges for the future of advertising," Lesser said. "Our purpose is to make advertising matter and to connect people with the brands and content they care about." The venture is defined by what AT&T calls the "four key advantages", which include data, premium content, advanced advertising technology and AT&T’s distribution to more than 170 million direct-to-consumer relationships across wireless, video and broadband. It is also pushing "personalisation" as the company’s USP, with a commitment to "the human element of advertising and people – not just placements". The pursuit of better personalisation has been informed by research from bodies such as Insight Strategy Group and Advertiser Perceptions, which seek to "understand the dynamics between consumer sentiment and the advertiser experience". Xandr’s insights include "66% of consumers wish ads were more relevant to their interests and lifestyle" and that "57% said ads are not relevant to them", according to the Xandr Relevancy Report. The company also wanted to create a national TV marketplace for brands and content publishers through AT&T’s addressable TV offering. This, Xandr said, would allow marketers to more effectively reach audiences without wasted spend often associated with traditional, non-targeted TV.